Princeville Ranch was one of the first cattle ranches in Hawaii, established during the reign of King Kamehameha III. In 1978, Curly and Gale Carswell started Pooku Stables which offered horseback riding adventures, bringing riders to majestic Kalihiwai Falls. The current owners and operators of the ranch, the Carswell family, have been awarded the "Family-Owned Business of The Year Award" in the past, and it is a title they continually strive to be worthy of. They aim to help guests experience not only outstanding tours and activities, but also a taste of Hawaii's rich history. 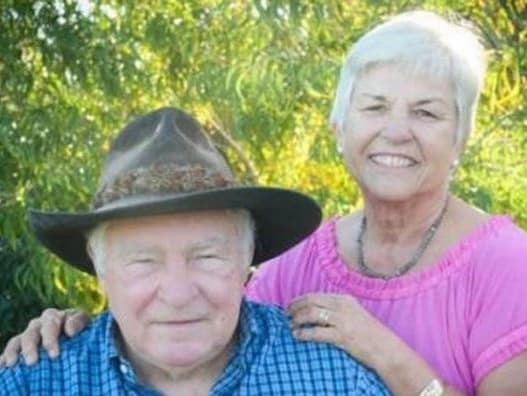 Curly and Gale Carswell, founders of Princeville Ranch Adventures. 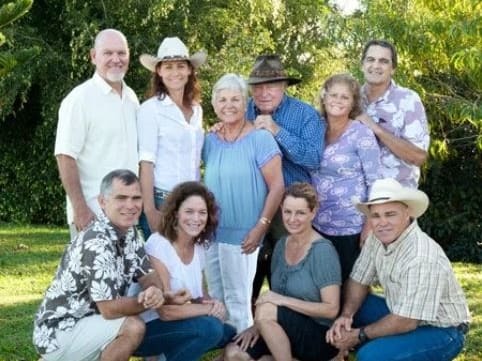 The Carswell family, owners and operators of Princeville Ranch Adventures. Sightsee through panoramic views of beautiful stables and ranches while on the back of your own horse. Learn about the origin and history of the paniolo tradition as you enjoy the ride.